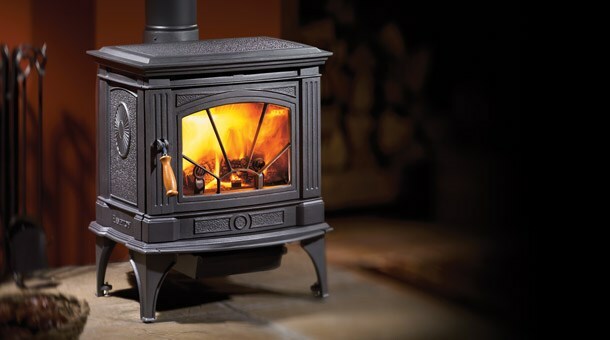 Add a little timeless charm to your home with a new and improved freestanding wood stove! In the case of freestanding wood stoves, “they don’t make them like they used to” is a good thing!  You’re sure to find a freestanding wood stove that tickles your fancy in our fully functional showroom located in Jeffersonville, IN. For directions or questions, please give us a call at 812-284-0123! 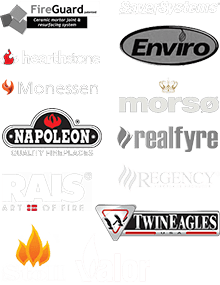 Our manufactured wood fireplaces are manufactured by the best names in the business. You won’t be disappointed with any of these wood-burning appliances in your home!